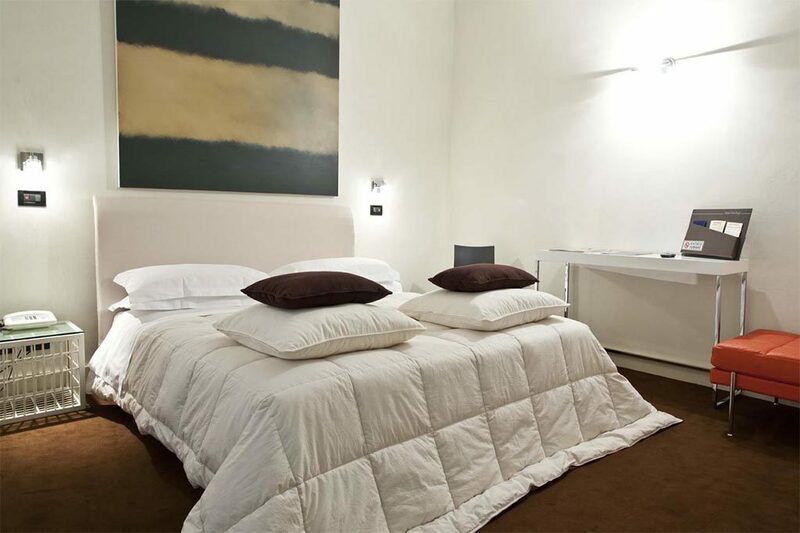 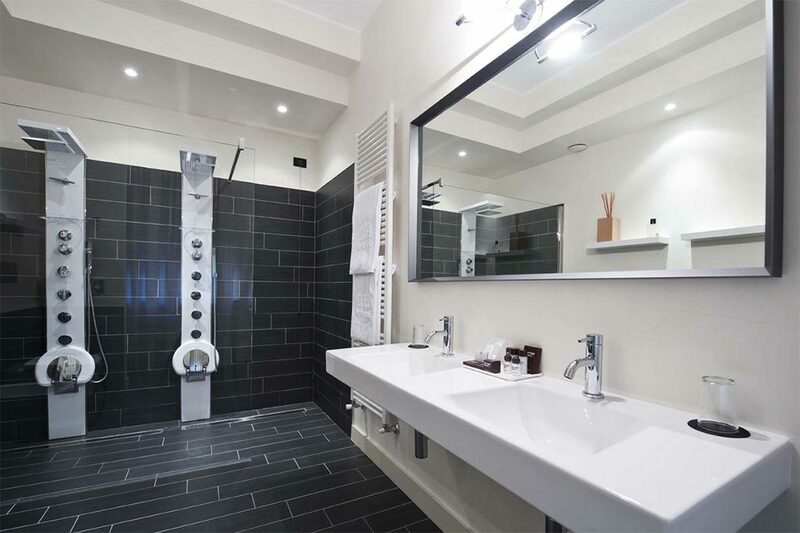 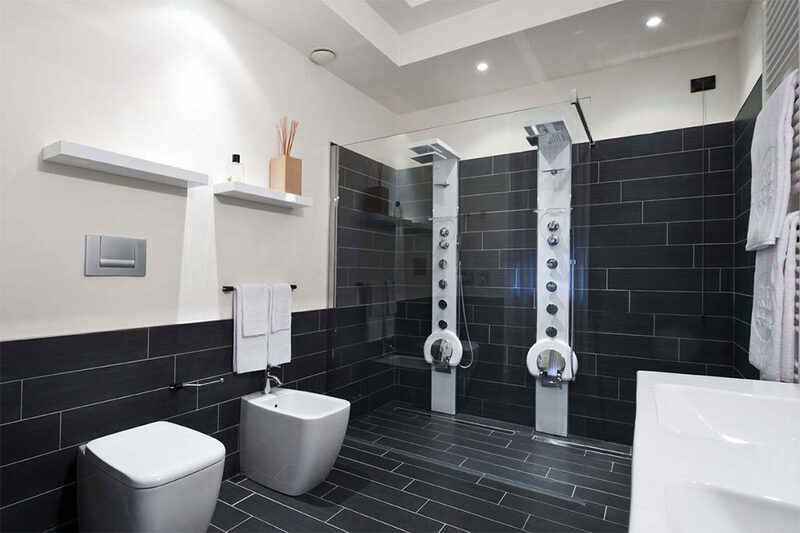 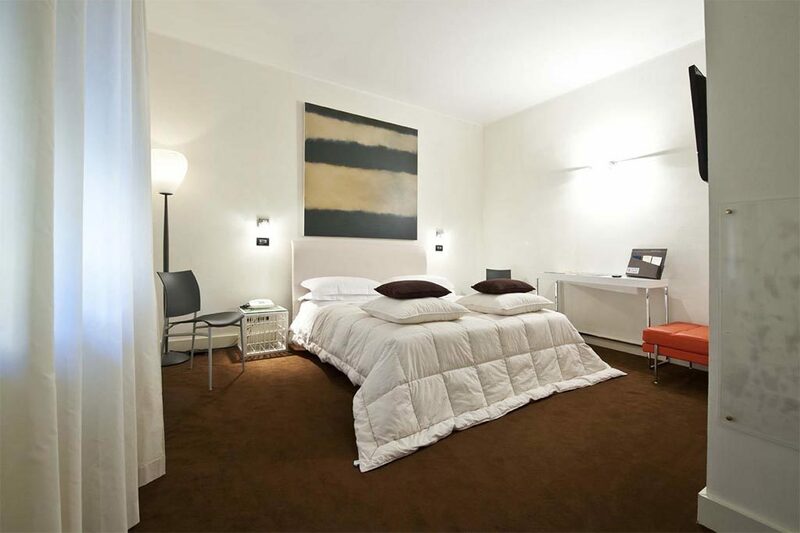 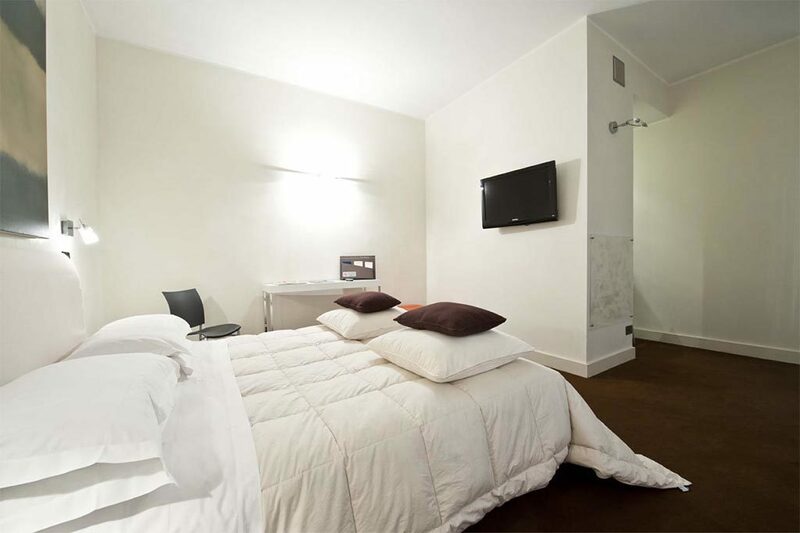 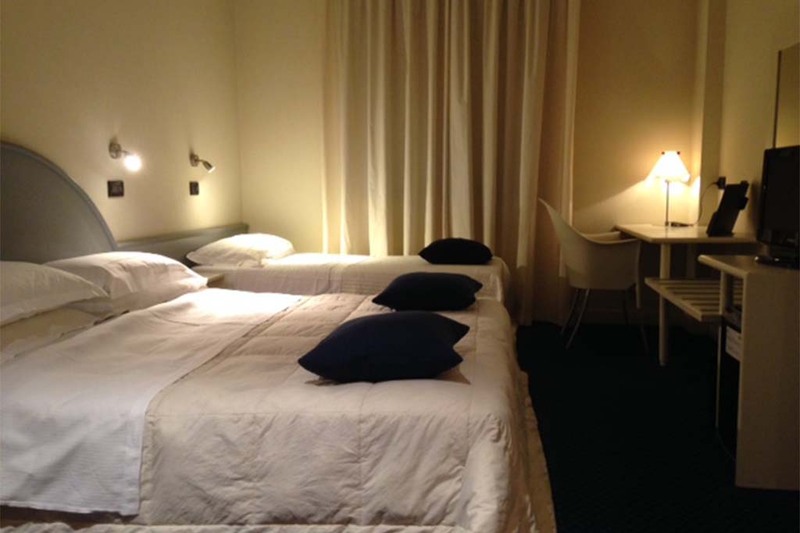 Hotel Rechigi’s Spa Suites are spacious rooms equipped with all the comforts for a pleasant stay in Mantua, including independent climate control, satellite TV, Wi-Fi, safe deposit box and affiliate promotions at local wellness and beauty centres. 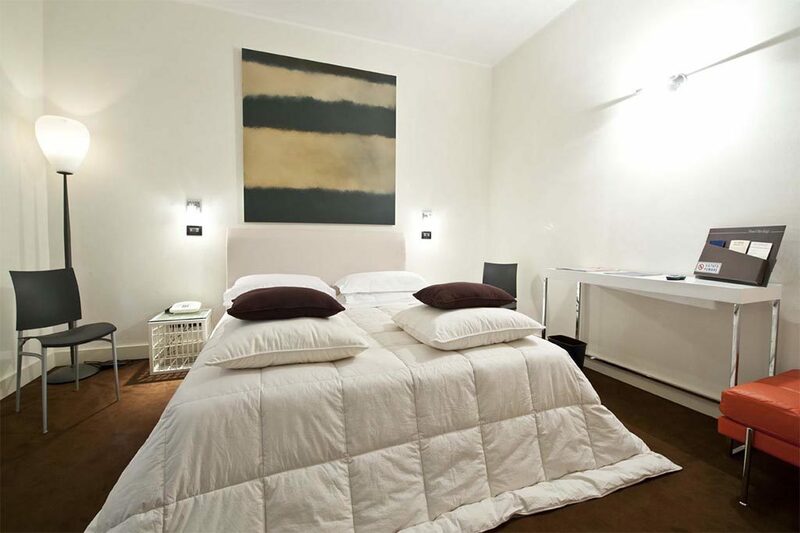 The decor of the hotel’s Spa Suites is elegant and refined, featuring unique design pieces. 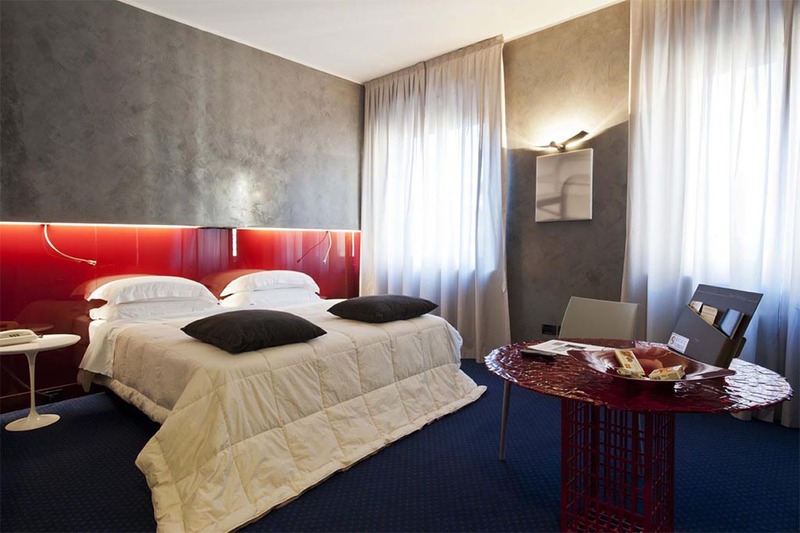 Guests can enjoy a special wellness treat, spending their vacation in Mantua in total relaxation.